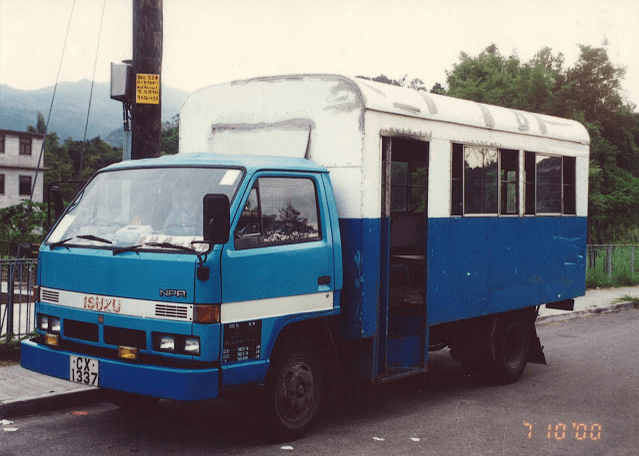 Hong Kong “Lorry” Buses – one sighted 1st April – no joke! 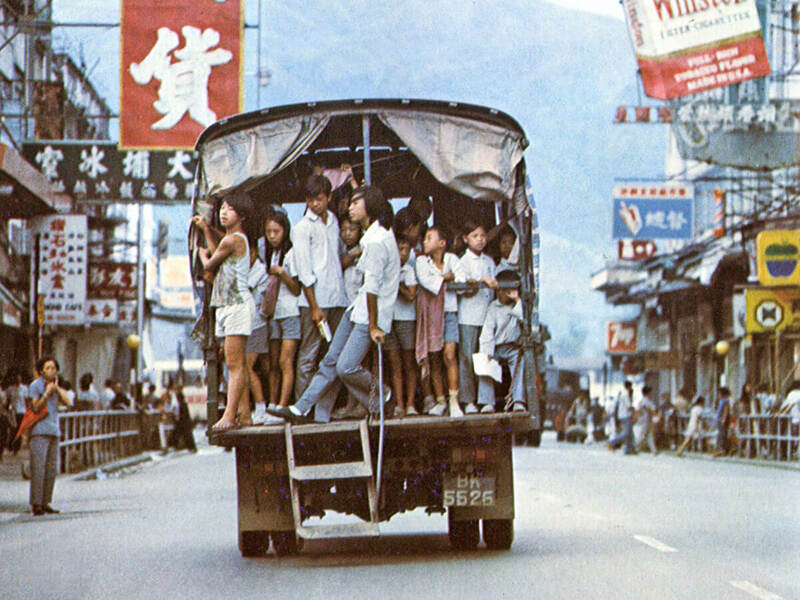 Malcolm Morris added this comment to Q+A 27 Village Vehicles: There was another type of Village Vehicle in use in the New Territories a few decades ago. Lorry buses. These were privately owned and provided transport for villages in areas not served by the major bus companies. IDJ has sent this photo from the very early 1970s. Lorry Buses, called “Village vehicles” or “Street cars” by the locals, have a very rich history in Hong Kong. As its name, “village vehicles” shuttle between villages and town centers in New Territories. This article was first posted on 20th August 2015.